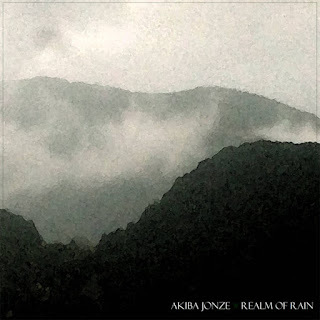 Comment: this couple of tracks is imbued with concrete sounds, guitar twangs, synthesised gongs and gentle yet compelling electronic beats with intention to conjure up a mystical world somewhere in the middle of tropical warmth, sultry raining as if letting surface a fairy tale alike ambience. It is way too beatific to be a subject of belief. It partly reminds me of such an artist as it is Tont from Estonia whose soundscapes are similarly otherworldly and wondrous. Jokingly, this is a way of how the New Age musicians make folk music. 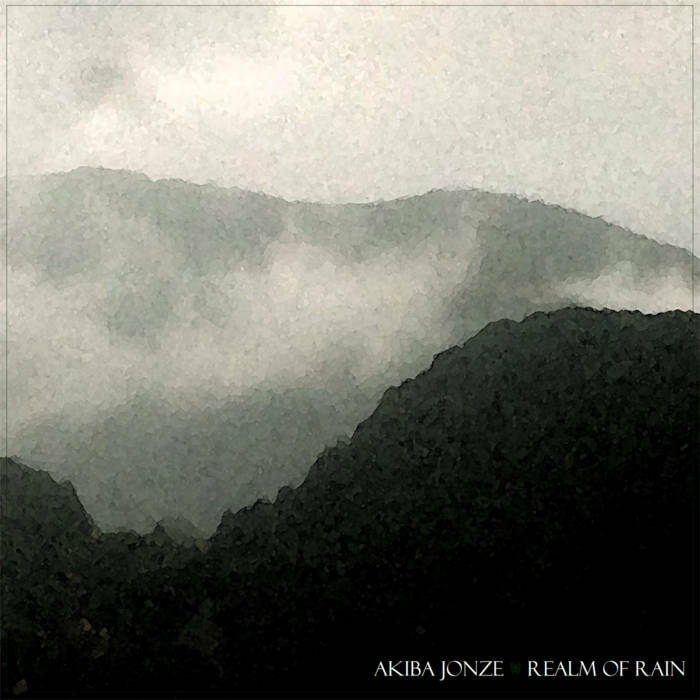 Realm of Rain was the third single by the artist being released on Mothermantra Records. The sort of ideal music indeed.